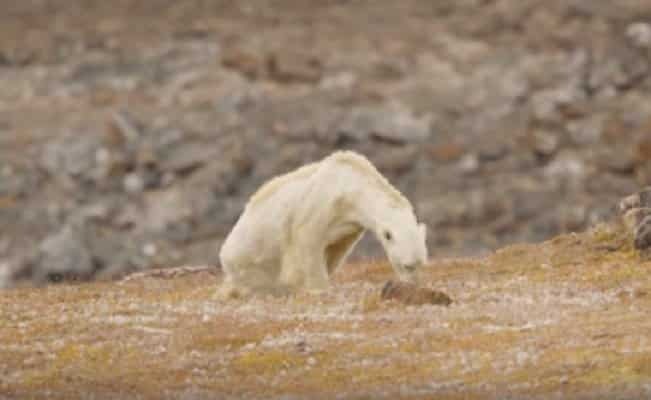 Polar Bears Having No Problem Adapting To Imminent Extinction - Wisdom is the retention of innocence through adversity. As global warming melts the Arctic, all eyes are turning to the riches under the ice. But will polar bears survive the pollutants trickling into the food chain? Really, we should wait until they are all dead before we conclude that global warming is the cause. That would be the most scientific, exxon thing to do.